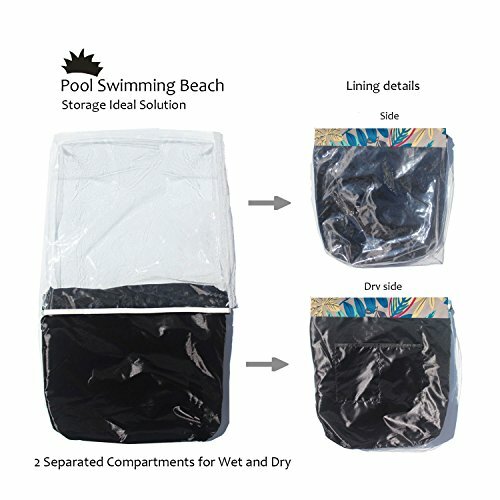 We all know how many essentials we need to bring around when we need to go for a dip or swim at the pool/beach. We need extra clothes, sunscreen, shades,gadgets, and even some food and drinks. 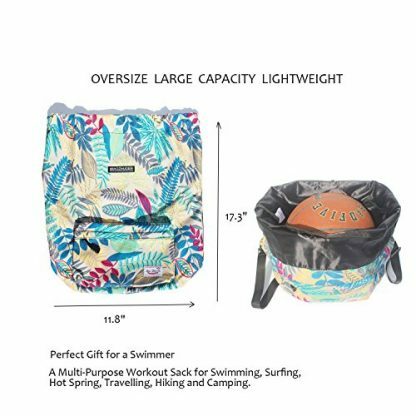 So if your friend is an avid beach goer, they might need this swimming bag to keep all their stuff in a secure and compact place! Almost everyone of us loves going to the beach. Swimming, dipping and lying in the sand are just the best highlights of every tropical vacation. What makes these vacations better is the fact that we can enjoy it with our closest friends and family, and take great pictures for posterity. The hardest part however, is packing and unpacking for these trips. 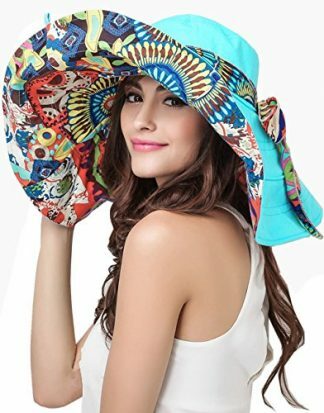 Going to the beach (even just for a day), requires you to bring extra clothes, towels, sunscreen, gadgets and other accessories to make the trip more enjoyable. Imagine if you cannot take your Bluetooth speaker with you, your chill sessions will certainly be incomplete! 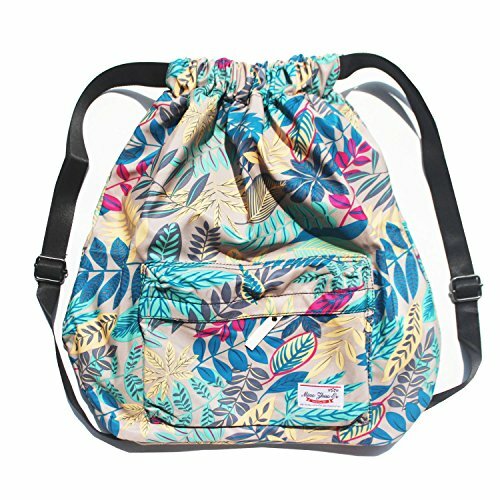 So to make sure you can pack up everything you need for the beach, get this floral drawstring backpack right here. Has a large capacity. The bag is very roomy, it could fit a basketball perfectly. Bag is lightweight. Perfect for carrying all your essentials while adding no extra bulk or weight. Has 2 separate compartments: 1 is made from TPU Material which is soft, elastic, durable and waterproof. 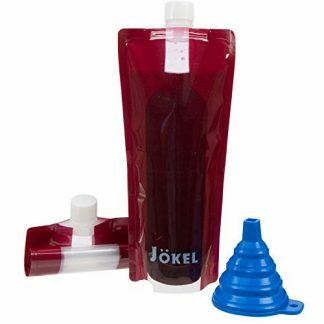 Perfect for storing wet items. Dry items can be separated by storing them on the 2nd compartment. 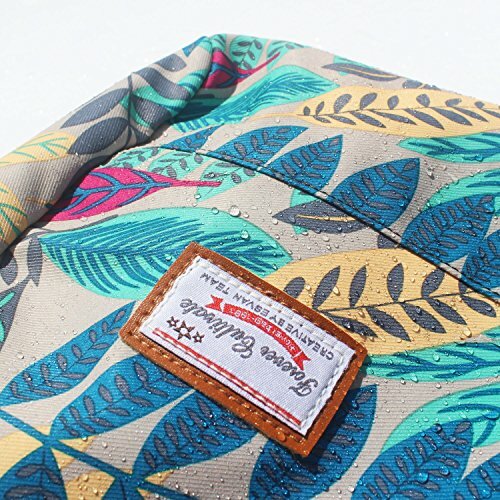 Also comes with a front zipper pocket to allow easy access to cell phone and other accessories. 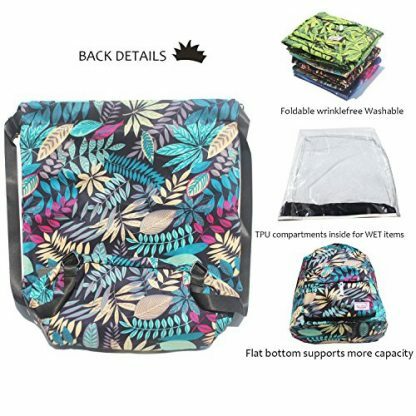 Has double small pockets inside for valuables. 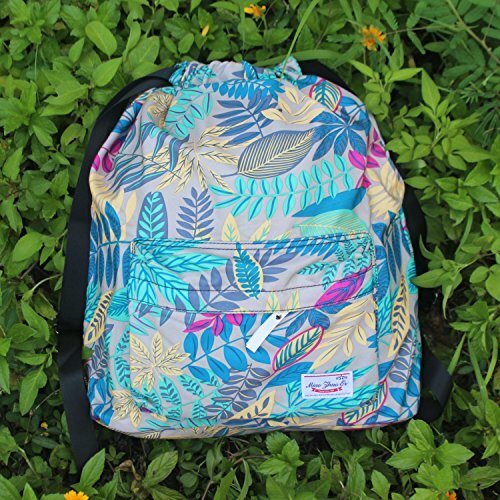 Comes in vibrant floral design. 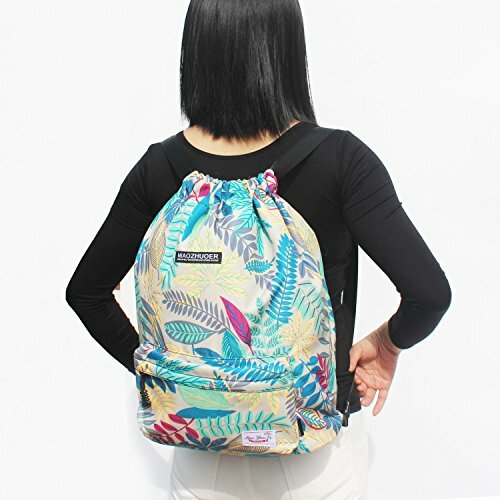 Straps are adjustable in length. 30-day Money Back Guarantee! 100% Replacement for defective items. 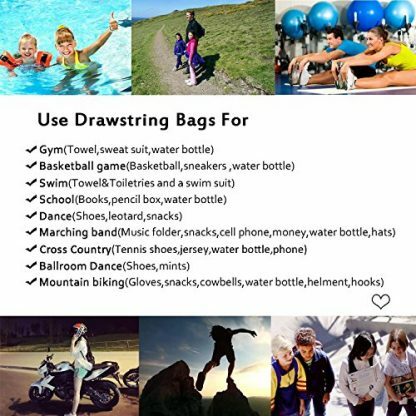 This drawstring bag can also be used during hiking trips, and swimming sessions at a nearby pool. It can keep all valuables safe, while storing everything that you need for a trip – whether that be cosmetics, gadgets, extra food and towels! If your friend is a beach lover or is an avid swimmer, surprise them with this simple but very functional gift! They will truly appreciate the waterproof features of this bag.